This is a hidden gem in the heart of Galveston. 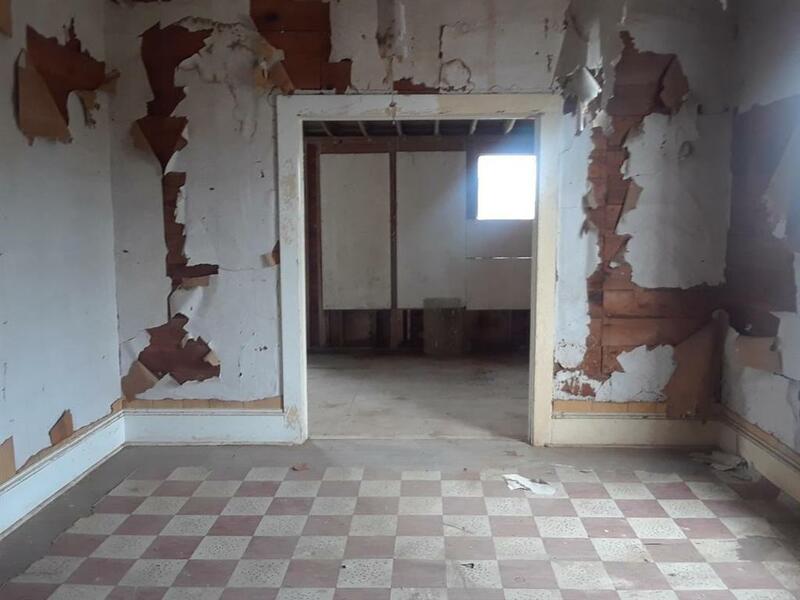 Was once the location of a spacious corner store offering a 1 bedroom unit on the 1st floor and additional living quarters on the second floor. Amazing original woodwork and architectural design still remains. New roof after IKE. 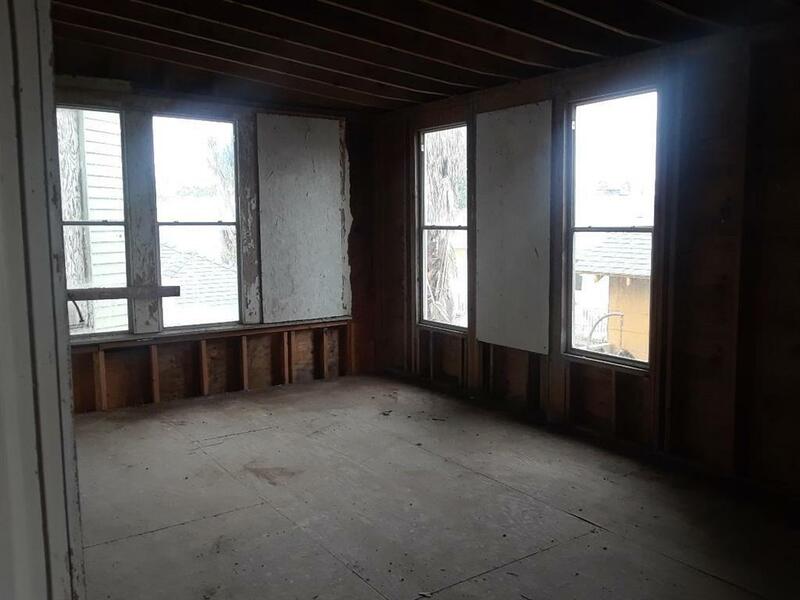 Needs finish out, electrical and plumbing. 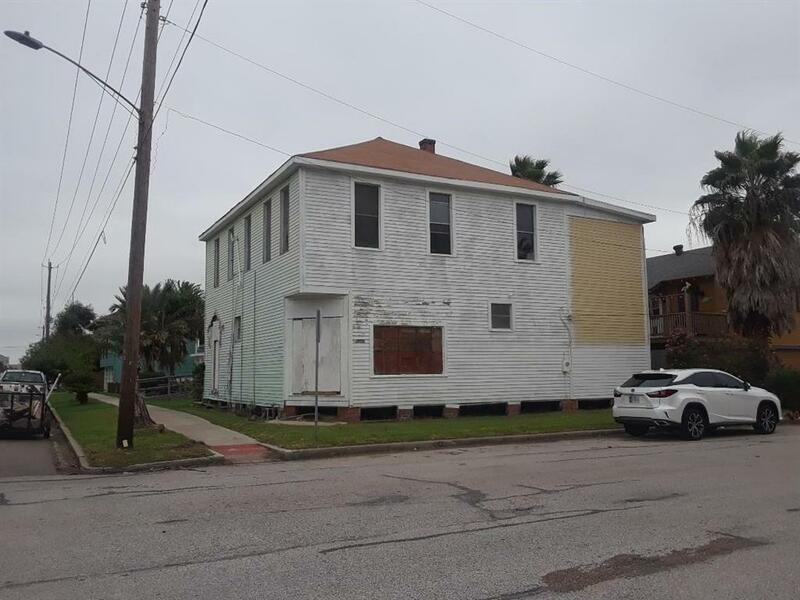 Two blocks from the Seawall and Pleasure Pier! 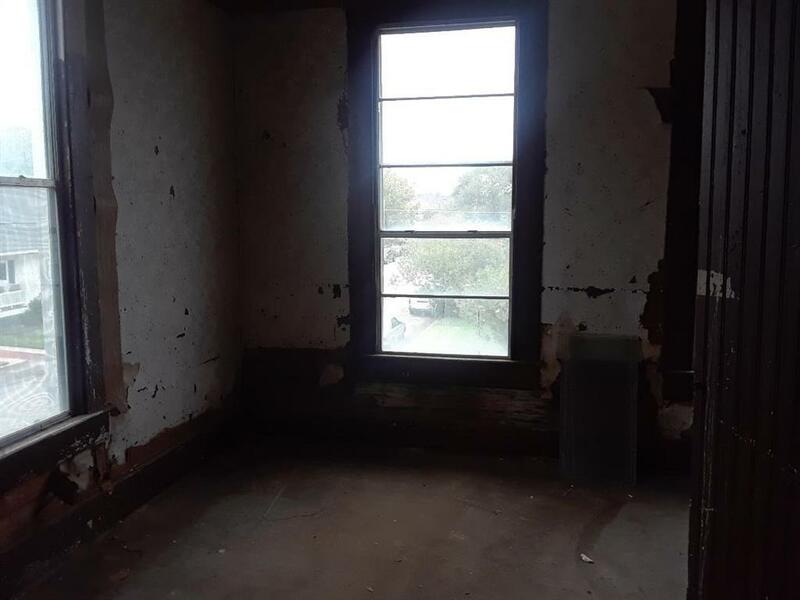 Unlimited possibilities - Open a business downstairs and live upstairs, restore this home into a beautiful Victorian single family home or separate into a duplex/triplex. WILL NOT LAST! MAKE AN OFFER!